Art Stars: Five Amazing Art Experiences in Raleigh, N.C.
Raleigh, N.C.&apos;s arts scene is thriving thanks to a community full of creative and innovative people and endless artful experiences. And several iconic venues and organizations have helped put Raleigh on the map as a world-class arts destination. 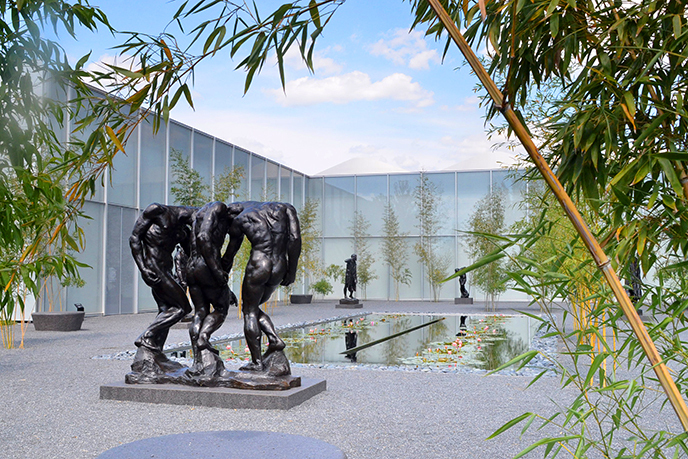 Read on to find out why you can&apos;t miss experiences from these "art stars." 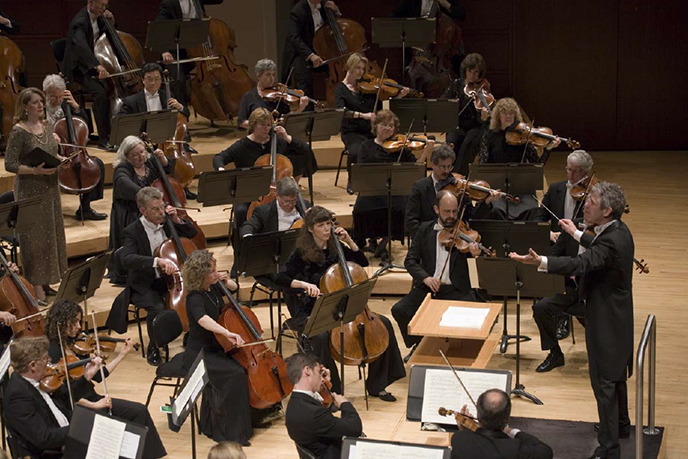 The first state-supported symphony in the country, the North Carolina Symphony is a full-time, professional orchestra that puts on 175 performances annually. Staying true to its mission of bringing music to the entire state since 1932, the symphony has one of the most extensive education programs in N.C., performing around 45 free concerts for schools each year. Yo-Yo Ma, Ben Folds, Randy Newman and Idina Menzel are among the well-known artists who have joined the symphony for special performances. The symphony has also appeared twice at Carnegie Hall in New York City and at the Kennedy Center in Washington, D.C. See what performances are coming up here. With more than 5,000 pieces in its permanent collection, the North Carolina Museum of Art has made itself a cultural destination in the South. This free museum is split into two main buildings: the East Building houses temporary and special exhibits while the West Building is home to the museum’s permanent collections, restaurant and store. Also, the Ann and Jim Goodnight Museum Park is made up of more than 160 acres of fields, woodlands and creeks. Built to unify the entire campus and give visitors a unique opportunity to discover the intersection of art and nature, it includes a central lawn for community and museum programming, bike and walking paths and gardens. An expansion was just finished up in Nov. 2016, including a new park entrance and streetscape, more parking, meadow restoration, more trails and additional outdoor works of art! 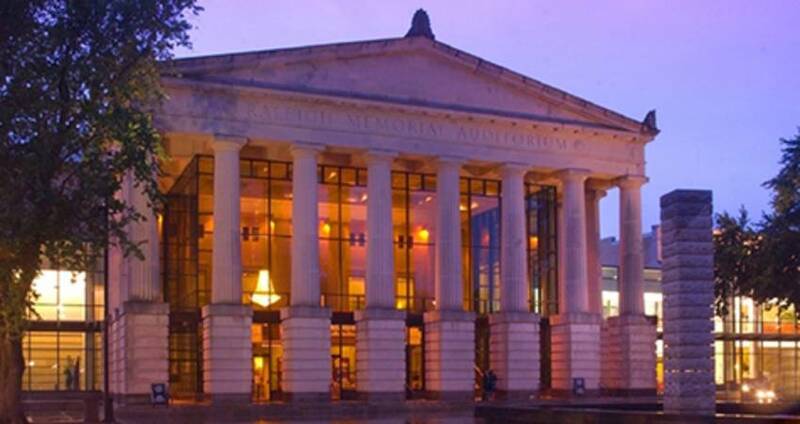 Formed in 1983 with a goal of boosting the arts scene and revitalizing downtown Raleigh, North Carolina Theatre brings beloved Broadway shows to the destination. 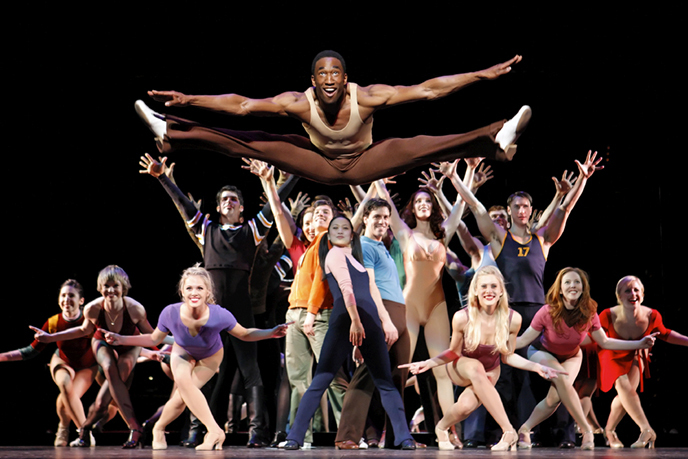 See local and national talent dazzle in a theatre more up-close-and-personal than any on Broadway. It debuted with the musical Camelot in 1984 and now presents six Broadway shows each season, all of which take place at the Duke Energy Center for the Performing Arts (pictured in header). Check out what shows are coming up here. 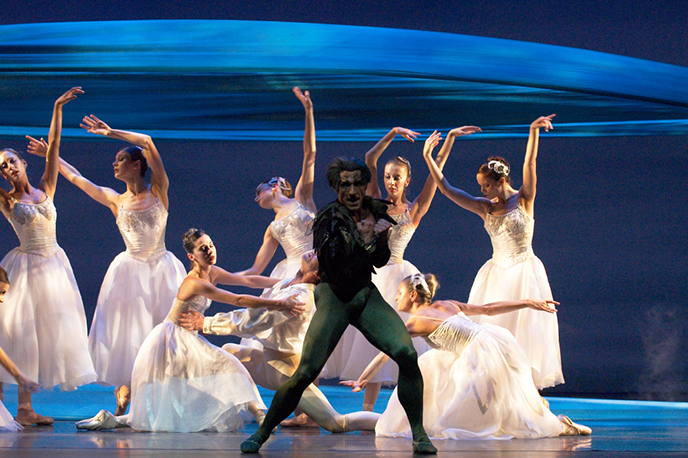 Beginning as a professional dance company in 1997, Carolina Ballet has staged more than 100 world-premiere ballets across N.C. and internationally. Talented dancers from all over the world flock to Carolina Ballet; the majority of the company’s dancers are from foreign countries and the ballet’s artistic director was a principal dancer in the New York City Ballet. Throughout the season, the Ballet performs around 80 times, including its annual holiday production of The Nutcracker, combining the beauty of classical ballet with awe-inspiring magic and mysterious illusions. See what&apos;s coming up here. 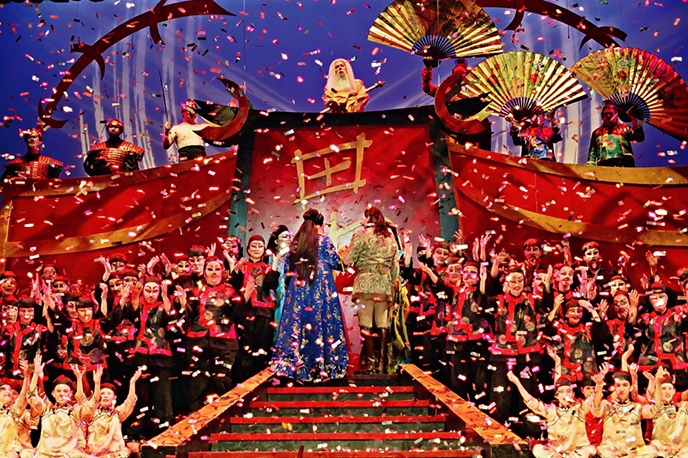 One of the newer art experiences in Raleigh, the North Carolina Opera opened in 2010, bringing international-level artists and local talent to the area. Artistic director and principal conductor Timothy Myers is one of the youngest leaders in the American opera scene and is using his youthful vision to bring a variety of operas to the area. In its first six seasons, the North Carolina Opera has presented shows ranging from Handel and Mozart to John Supko, D.J. Sparr and Philip Glass. See what productions are coming up here. The Gregg Museum of Art & Design, which is under redevelopment until the fall of 2017, deserves an honorable mention. The museum houses more than 34,000 pieces, ranging from 19th century Japanese color woodblock prints to antique N.C.-made quilts. It is the largest collection of outsider art in N.C. The Freelon Group, known for designing numerous buildings and museums around the country, is transforming the current North Carolina State University chancellor’s residence into a museum that will include the 1927 residence, a 15,000-plus-square-foot addition, as well as various outdoor spaces. Want even more epic arts experiences? Check out more trip ideas here. You can also find ideas at artsinthetriangle.com.